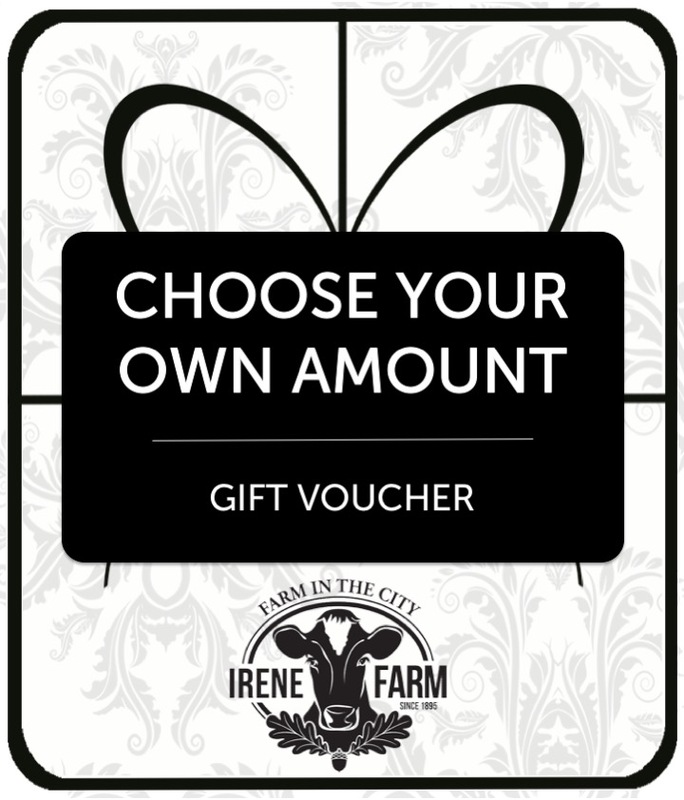 Buy this Irene Farm Gift Voucher for a friend, colleague or loved one and allow them to choose their favourite products from The Deli or to use at The Deck or The Barn. Simply edit the value in the ‘Choose Voucher Amount (R)’ field below. T&Cs Apply. Gift voucher cannot be exchanged for cash. 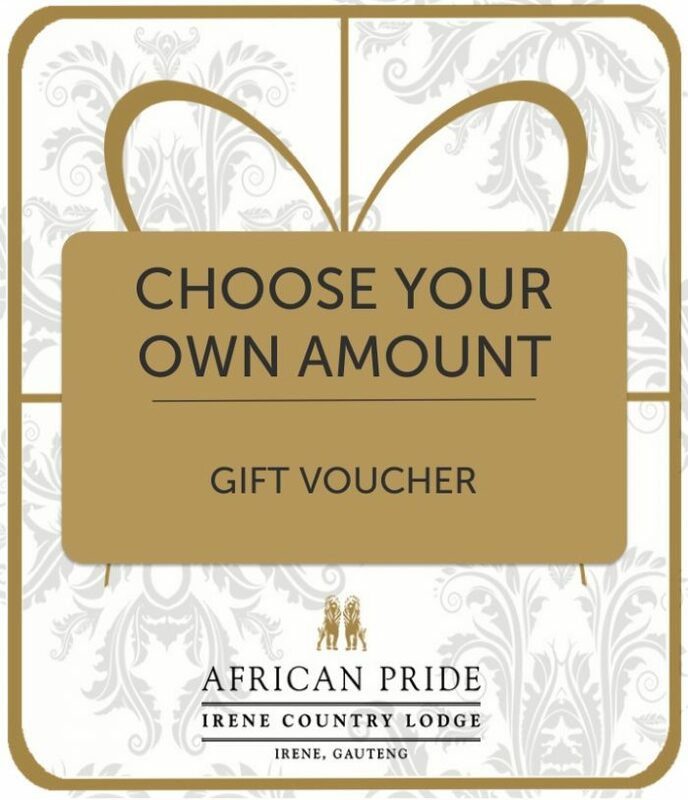 This gift voucher may be redeemed anywhere at Irene Farm.